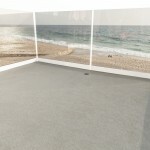 Prestige Deck Waterproofing is the #1 deck coating in Corona Del Mar for commercial and homeowners. Our 5-layer coating system will out last any other deck. Living in a gorgeous city like Corona Del Mar you want to make sure the deck installers keep a spotless work site. Along with precision waterproofing, keeping our job site is a top priority for Prestige. Each and every deck is unique, which means each deck can have different types of problems, and our deck technicians can find the problem and solve it. Most of our deck specialists have between 20-30 years experience in the deck waterproofing industry. If your deck surface is leaking, we take the time to find out why, then we repair and resurface accordingly. Our skilled deck specialists will find out why your deck is leaking and what the solution is to fix it. Don’t Compromise! Why hire a company that does not specialize in deck coating in Corona Del Mar? 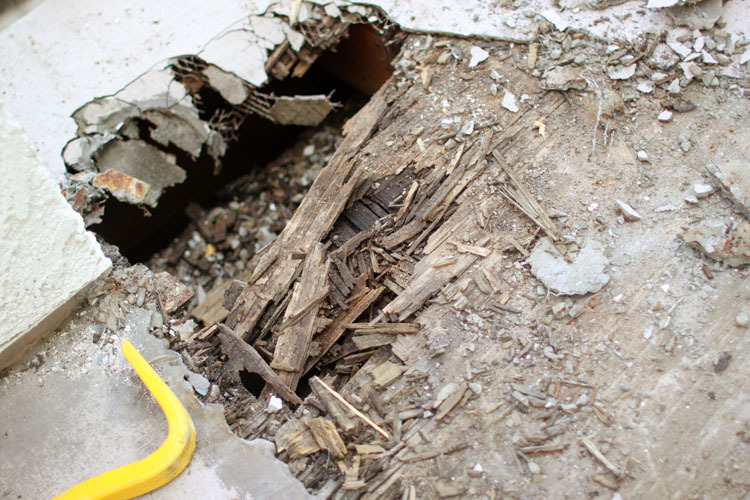 Other cut-rate companies can leave your neighborhood with a messy work site as well as an improper installation of your decking. We all know how hot Corona Del Mar can get in the summertime. 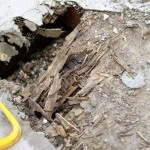 The strong summer heat can cause cracking and bubbling in your current deck, absorbing rain and water when the winter comes. 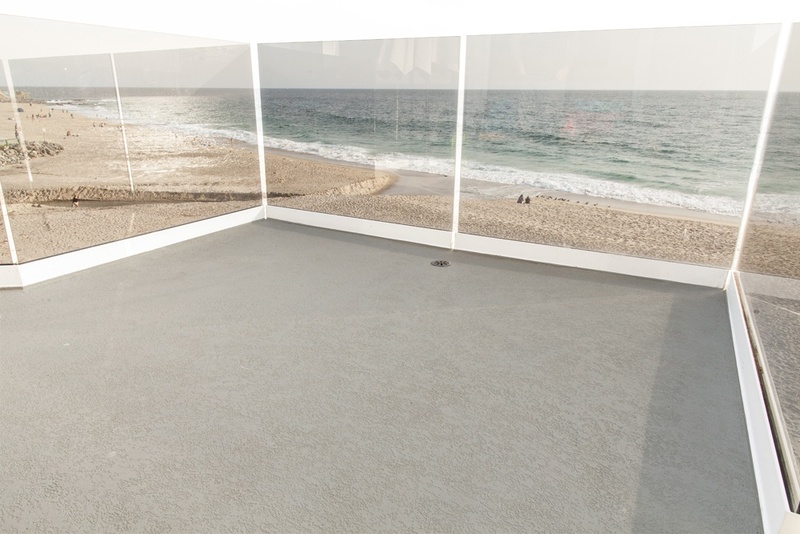 We make sure to resurface your deck in Corona Del Mar properly from the ground up, using materials that can handle the ruthless heat and also protect against the rain. 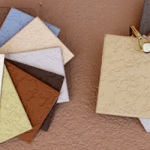 Along with the best deck waterproofing we offer 2 different types of anti-slip grip texture in addition to 16 varieties of specialized deck paint sealer. This will make certain that your coating will match your Corona Del Mar home or business area. It doesn’t matter if your current deck coating is concrete, elastomeric, or urethane, because we can usually repair and resurface over it. Prestige Deck Coating in Corona Del Mar will get it done right the first time, so you can rest assured about your deck coating and deck waterproofing. With the proper maintenance, your deck coating in Corona Del Mar can last upwards to 10 years. This is due to the fact that we use only the best materials and skilled workers. Please do not risk it with any other deck coating company. Don’t compromise!